One of the wealthiest communities in the nation, the village ranked 18th among the country’s highest income ZIP codes, according to Bloomberg. With its multimillion-dollar homes, sprawling properties and village amenities, Old Westbury has long been a prestigious address, says Ellen Zipes of Daniel Gale Sotheby’s International Realty. One of the wealthiest communities in the nation, the village ranked 18th among the country’s highest income ZIP codes, with an average household income of $640,000, Bloomberg reported in April. The affluent village features a variety of unique homes, from those built in the early 1900s to new constructed houses, says Tony Piscopio, executive manager of sales of Douglas Elliman Real Estate in nearby Roslyn. Prices, he adds, can range from around $1 million to well into eight figures, with one 93-acre estate currently on the market for just under $30 million. Property taxes on homes currently on the market range from $18,000 to $774,061. 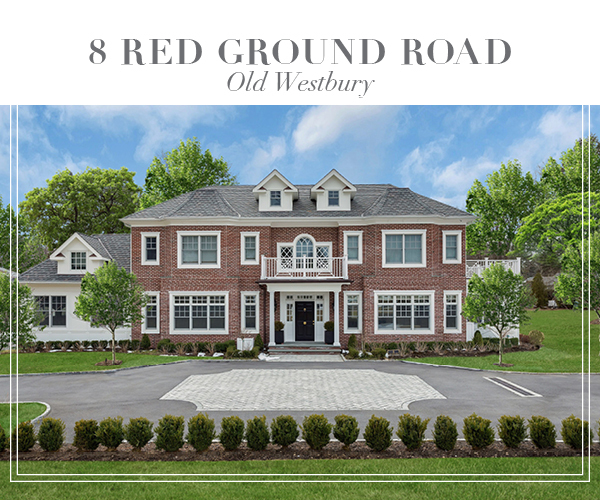 The area has seen the recent development of various communities, including Hidden Pond at Old Westbury, a 16-lot gated luxury development off the Long Island Expressway, and Spring Hill Old Westbury, offering 22 lots ranging from about 4.5 acres to just over 10 acres. 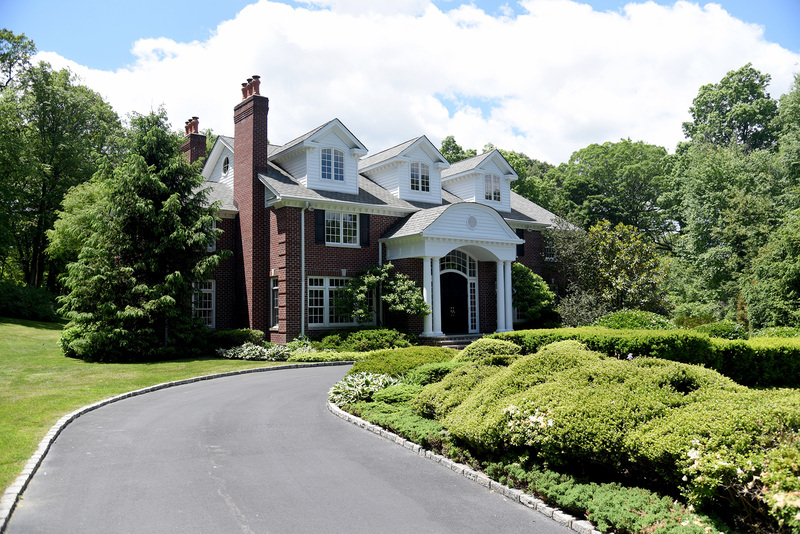 Most properties in Old Westbury range from between 2 and 4 acres, though there are a handful of streets offering 1-acre parcels, says Michael J. Berman, president and owner of Automatic Real Estate Associates in Old Westbury. Another draw is the village’s central location, which is about 30 minutes from the Midtown Tunnel to Manhattan and a 90-minute drive to the Hamptons. The LIE cuts through the middle of Old Westbury, and the Northern State Parkway wraps just along its southern and western borders, offering easy access to major roadways. Old Westbury Gardens features 200 acres of English-style gardens and a mansion that once belonged to the Phipps family, one of the many well-known, prestigious families to have lived in the area. Old Westbury also is home to the Old Westbury Golf and Country Club and the Glen Oaks Club, which hosted a PGA Tour event in August 2017. The Meadowbrook Polo Club, which was founded in 1881 and is the oldest polo club in the United States, offers lessons and polo matches. Two of the three high schools that serve Old Westbury were ranked in the top 200 schools in the nation in U.S. News & World Report’s annual list in 2018, with Jericho High School coming in at 98th in nation (16th in New York) and The Wheatley School at 180 in nation (27th in New York). 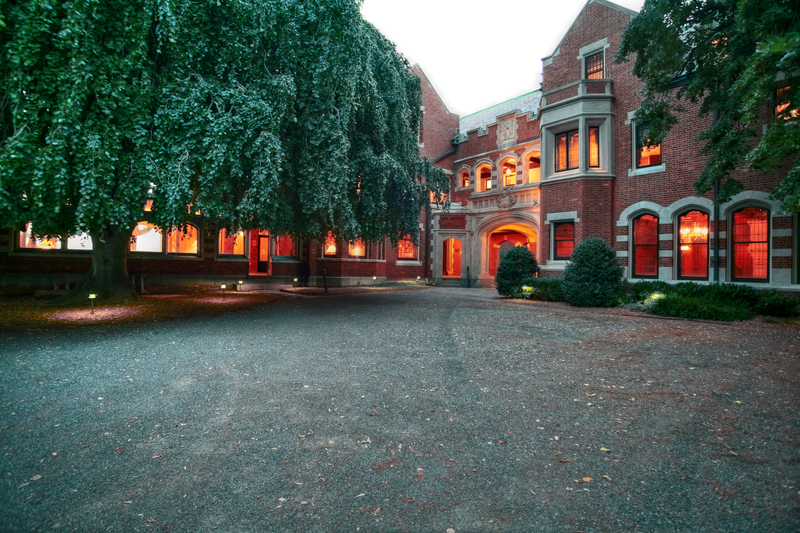 Old Westbury is also home to SUNY Old Westbury and the New York Institute of Technology. Between Jan. 1, 2018 and Jan. 28, 2019, there were 40 home sales with a median sale price of $1,725,500, according to the Multiple Listing Service of Long Island. The low price for that period was $800,000 and the high was $7 million. During that time period a year earlier, there were 34 home sales with a median sale price of $2.65 million. The price range was $999,999 to $6.8 million.